Mind-Muscle Connection – What & Why It Matters? You must have heard at least one of these rants in the gym. Body builders like you and I look for an answer everywhere but we never realize that it is inside us. It’s called the Mind-Muscle connection. Mind muscle connection occurs at the point called “Neuromuscular junction”. It occurs when your body releases a neurotransmitter known as “Acetylcholine” to communicate with the muscle fibers in your body. Contractions and retractions both occur when our mind commands our muscles to do so. If you have a weak mind muscle connection, you will not be able to recruit a large number of muscle fibers while lifting. And if muscles are not involved, they won’t break and you won’t grow. As simple as that. A good mind to muscle connection can give you gifts like strength and growth. How can you improve your mind to muscle connection? 1. Lighter weights: A note for beginners- always start with lighter weights. Give your body as well as your mind some time to adjust to the lifting routine. 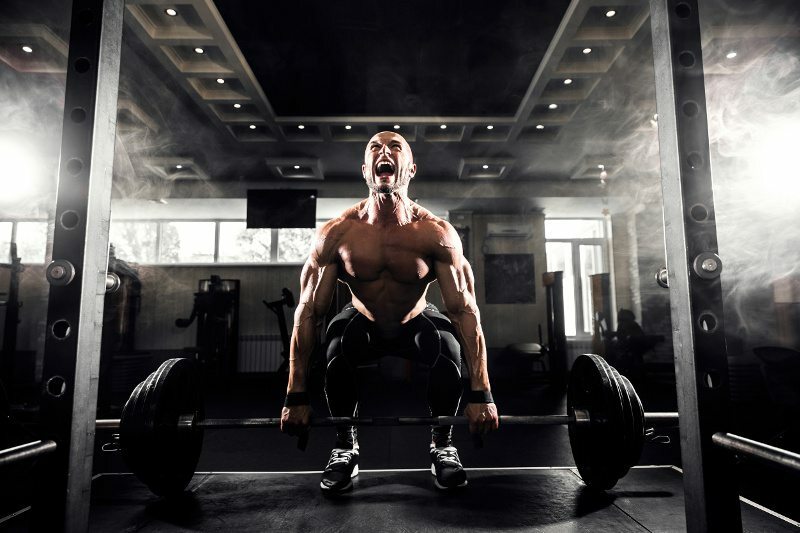 Pros and veteran lifters are very much aware of the importance of starting with lighter weights and how it helps your mind to connect with the body and ultimately conditioning your muscles for lifting heavy weights. 2. Flexing: This cannot be emphasized much. Flexing strengthens and stretches the muscle involved. Contract a particular muscle in front of the mirror, for example, flex your biceps for 2 weeks. You”ll notice in your workouts that you naturally have better form and now you can feel a better pump. 3. Breathing: A lot of people who work out don’t really care about their breathing patterns. Focusing on when to inhale and when to exhale can connect the mind and the body. This is what yoga tells us. Breathing not only strengthens your mind to muscle connection, it also helps in releasing tension and being more focused. Guys focus is the key to doing anything. When you are in the gym, be there both mentally and physically. Stop thinking about that chick or that flick that you want to catch. I expertise in personal training, natural bodybuilding contest preparation, fat loss, sports nutrition, general well - being and body transformation. I believe in overall fitness i.e. how good you feel, how well you function and how good you look, which is a by function of the first two.